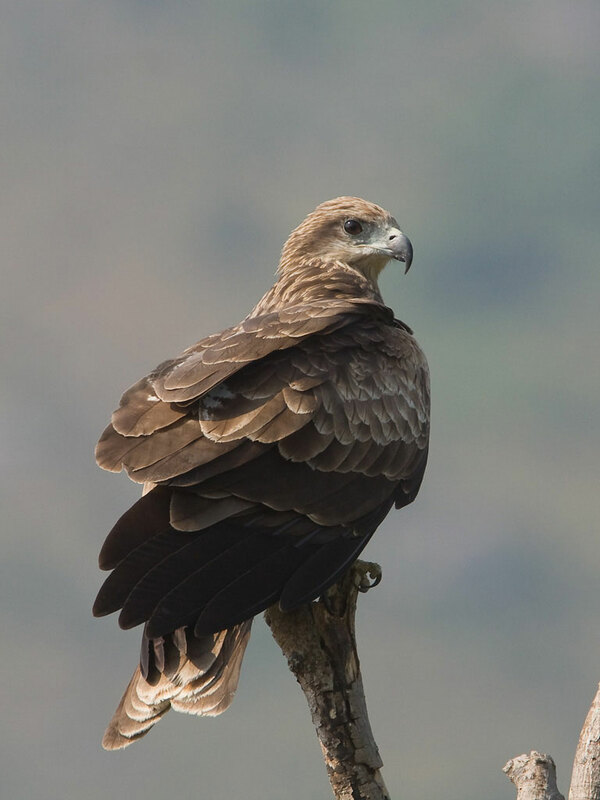 Smaller than the Black Kite, but adult birds have white lines on the outer primary feathers which are noticeable in flight. Crown colour is brown while in Black Kite is greyish. Eyes are black and attractive. Habitat is similar to that of Black Kite which is mostly woodland, near water sources, and can be located at rubbish dumps.